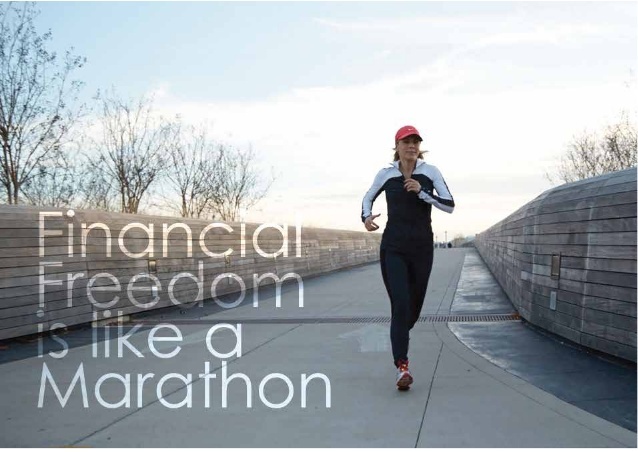 FINANCIAL FREEDOM is a marathon, not a sprint. People tend to get excited at the start. They attend seminars, listen to speakers and mingle with others. Unfortunately, excitement dwindles along the way. They stop attending financial seminars. They pretend they know all already. They go back to old ways. You see, investing for your future is boring. Watching your money grow at % per year, and it might take you years before reaching your goal. This is where the problem happens. People become impatient and wants instant rewards. Why wait for tomorrow to buy things you can buy today? It doesn’t matter who arrives at the finish line first as long as you keep running. Keep yourself motivated. Look for people or group who shares the same passion of being financially free. Out of 100 filipinos upon retirement: 45 are dependent on relatives, 30 are dependent on charities, 22 are still working and 2 are financially independent. Which do you prefer when you retire? Previous: Retirement Planning – Have you started? Next: What LEGACY you want to LEAVE behind?